Big Grove Brewery & Taproom, Iowa City — Saturday, June 8 at 2 p.m.
Big Grove Brewery in Iowa City has announced their inaugural Cornfed Folk Fest, a new music festival that will take place on two stages on Saturday, June 8. 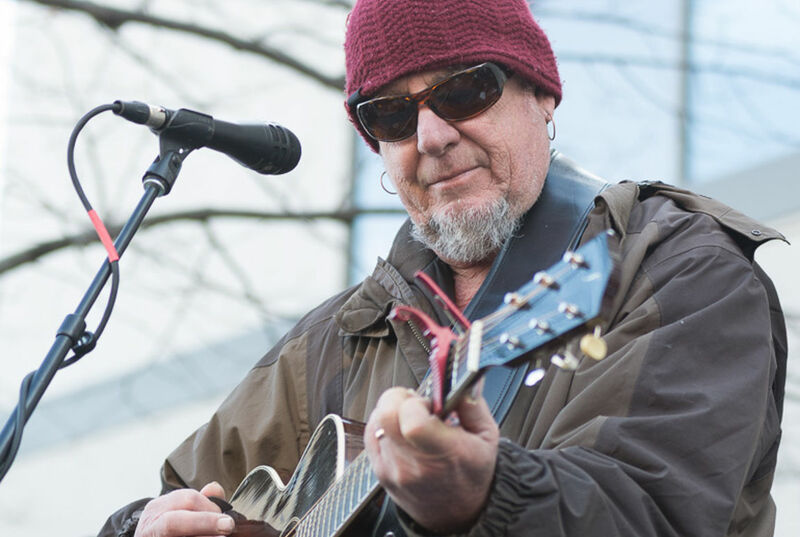 Iowa City folk legend Greg Brown headlines. The show is filled with top-tier picks from the Midwest folk and roots scene. Pieta Brown joins her father on the bill, which is rounded out with regional favorites including Des Moines-based Brother Trucker, Chicago Farmer’s Illinois folk, St. Louis folk rocker Beth Bombara, the Decorah blues-roots of Joe and Vicki Price, Iowa City stalwart Dave Moore, Americana from Lamoni’s Chad Elliott & the Redemptions, Des Moines folkie Ryne Doughty and Des Moines folk and soul from Courtney Krause. A free afterparty with Wisconsin folk-punkers Them Coulee Boys closes the evening. Since opening just over two years ago, Big Grove’s Iowa City location has developed a reputation for bringing notable folk, Americana and alt-country acts to its stage. Other big summer plans at Big Grove include the inaugural Englert Summer Series concert with Lake Street Dive, which sold out early this month within a few weeks of being announced. where can i get my tickets early? Is there seating if inside or if outside do we bring lawn chairs?